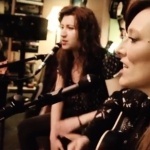 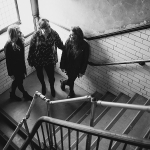 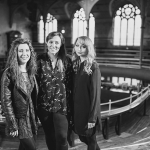 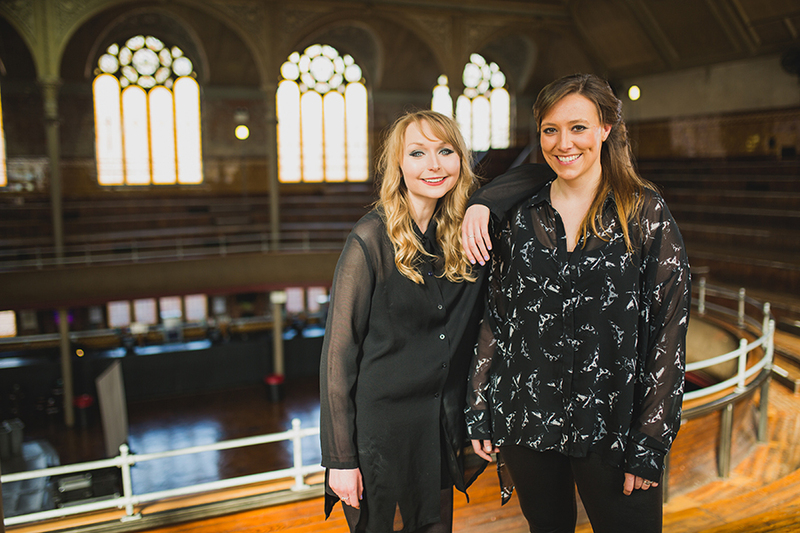 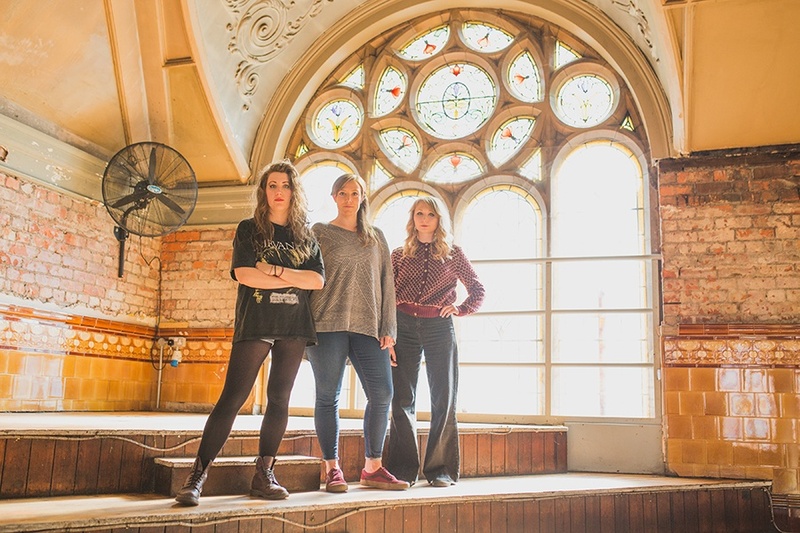 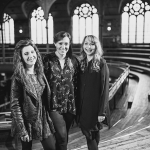 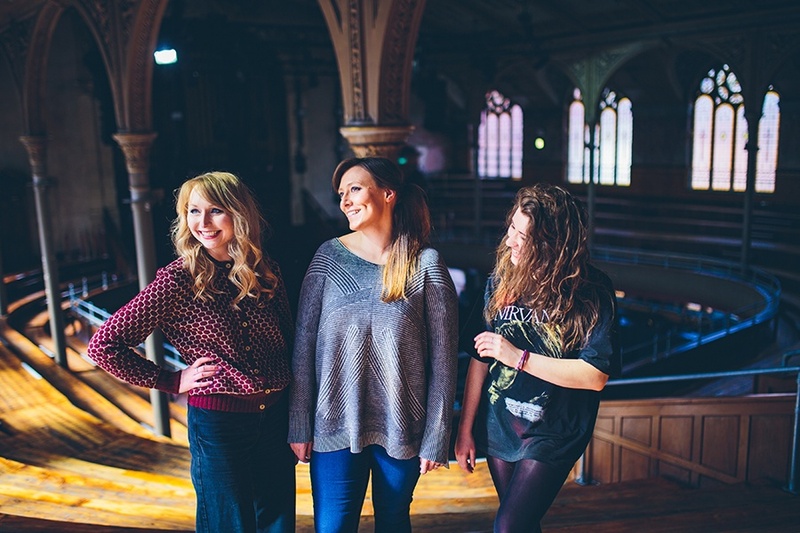 Hailing from the bustling streets of Manchester, The Zenettes are an acoustic folk, pop girl group comprised of three really good friends with a mutual love of music. 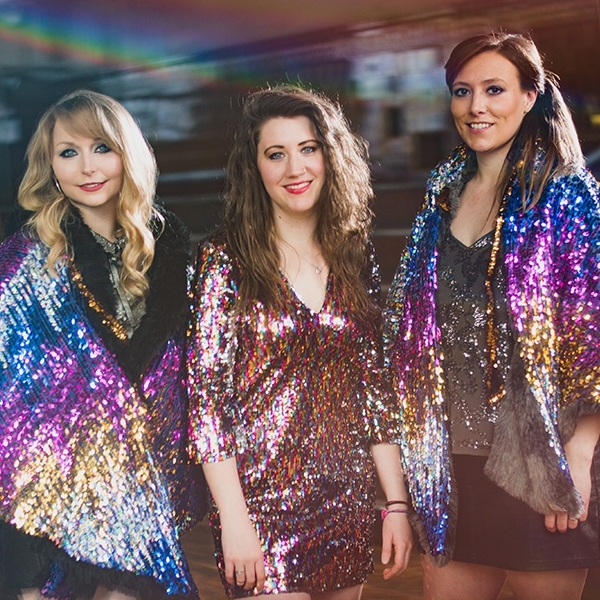 With influences as broad as Dusty Springfield and Daft Punk, they have created a distinctive sound fuelled by live instruments and three part harmonies. 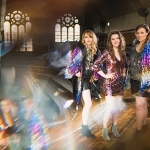 Rhythm is a Dancer- Snap! 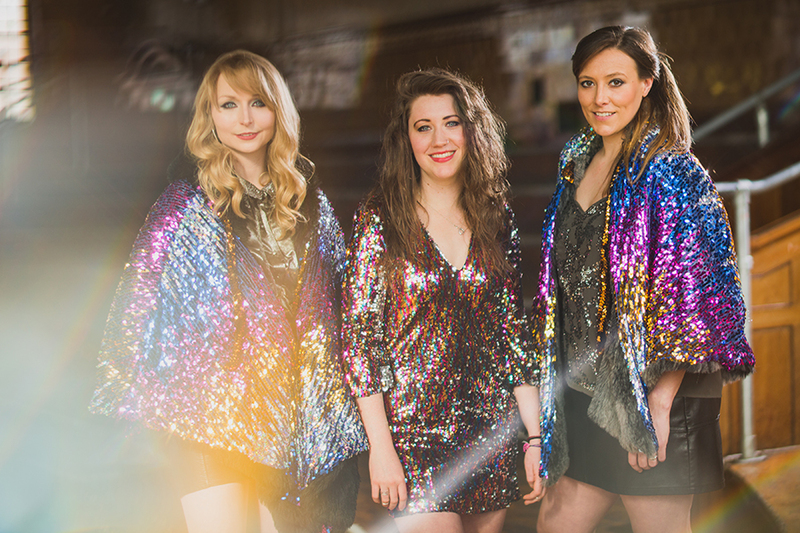 "Incredibly charismatic and positive on and off stage." 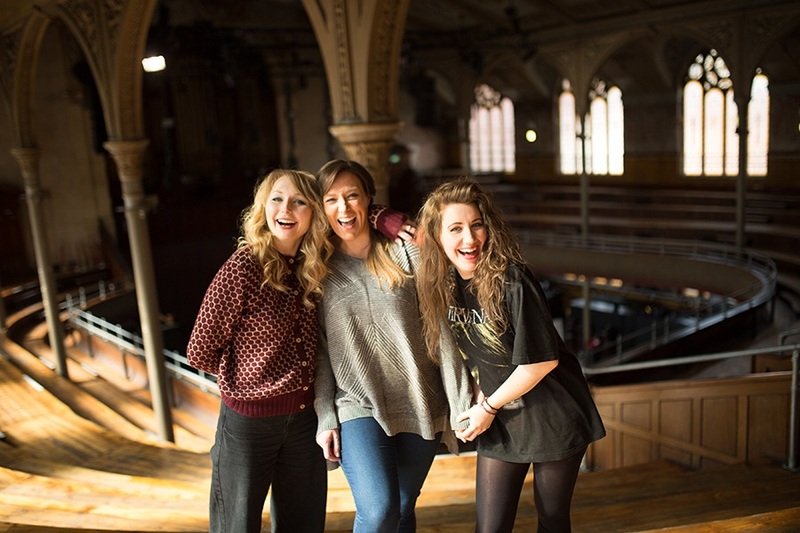 "Such lovely and talented people, I would highly recommend them." 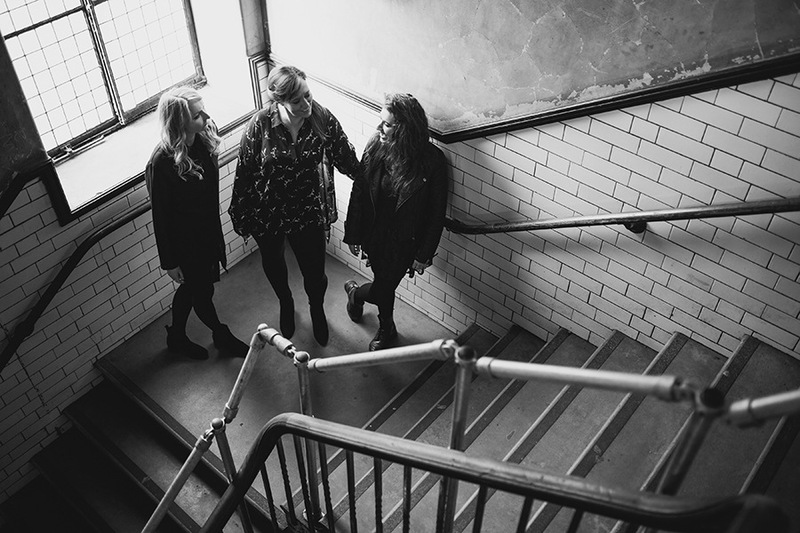 "They really complimented the night"
"A pleasure to work with. 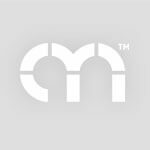 Hire them, relax, and enjoy!"  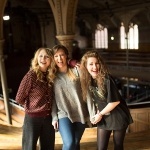 "Professional, highly skilled musicians who are full of fun and energy. 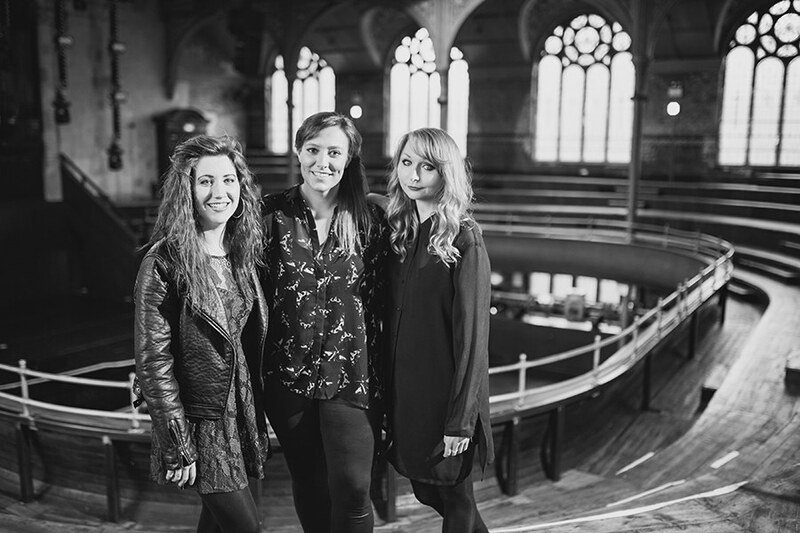 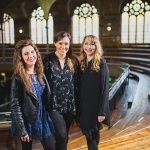 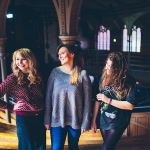 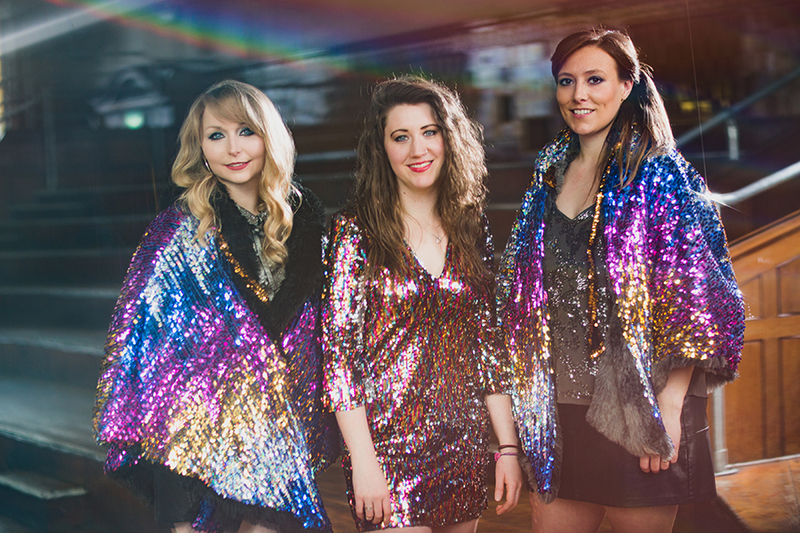 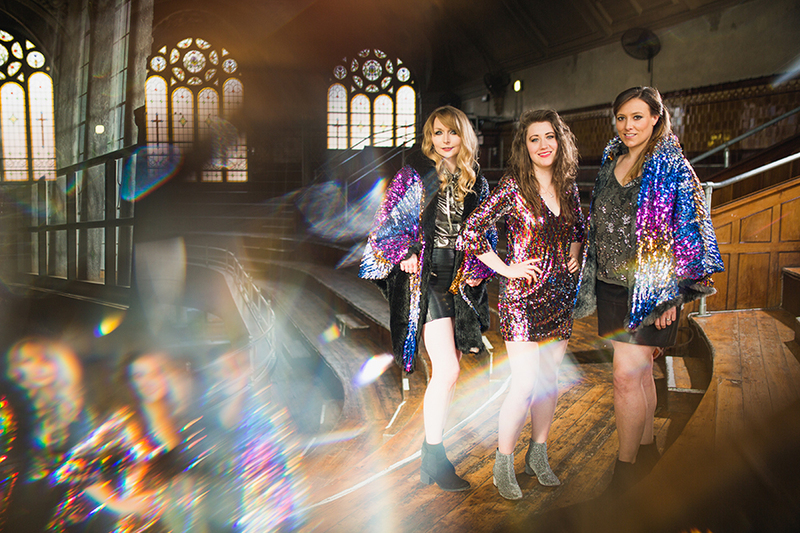 Fabulous ..."
Hailing from the bustling streets of Manchester, The Zenettes are a folk, pop girl group comprised of three really good friends with a mutual love of music. 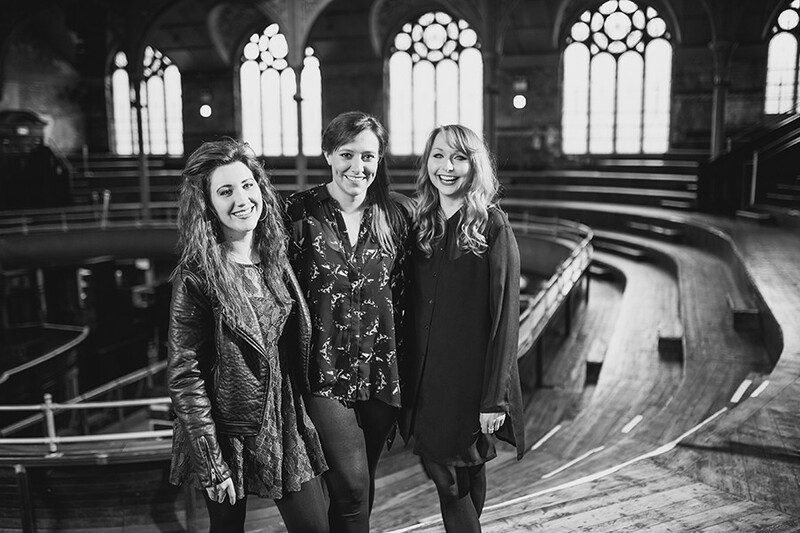 Becky, Sally and Lorna all met a few years ago after running in the same musical circles in and around Manchester. 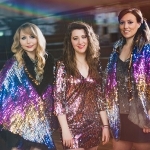 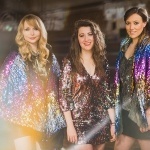 All three quickly discovered they had similar musical interests (and a shared love of sequins). 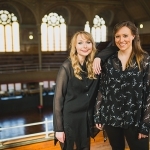 They soon got to writing original music together, as well as learning covers of all genres, from folk to rock, to perfect their skills. 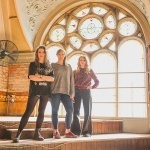 With influences as broad as Dusty Springfield and Daft Punk, they have mashed all of their inspirations together to come up with their own unique take on music. 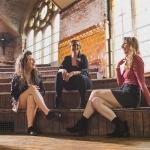 Whether it's playing their own original music or covers, they have a distinctive sound which is fuelled by live instruments and three part harmonies. 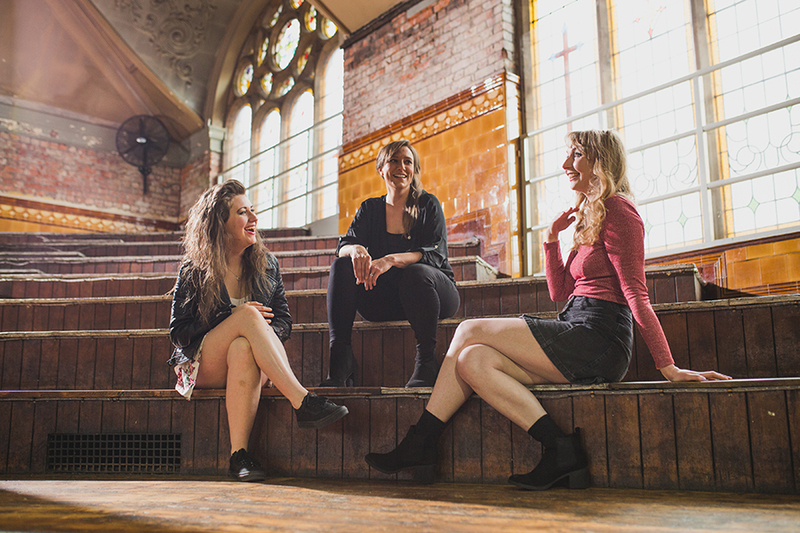 In between playing various venues around Manchester and the UK, as well as weddings, private functions and parties, they can often be found in local cafes, drinking tea, eating cake and chatting nonsense.